The deadliest district of Helmand Province in terms of UK military losses has fallen to the Taliban, according to local officials. While the symbolism of the area’s capture is strong given the loss of 106 British soldiers, Sangin has been under severe threat from the Taliban since 2015. A local police commander named Mohammad Rasoul reported that Taliban fighters had overrun Sangin district center early Thursday. Taliban commanders have made similar claims, and the supposed victory has come after a year-long offensive to take and hold parts of Helmand. The local security base which was supposed to fight off the attack was reportedly only manned by 30 soldiers and eight policemen. The resurgence of the Taliban, critics argue, is a result of the decision to put large numbers of British, and later American, troops into the province. 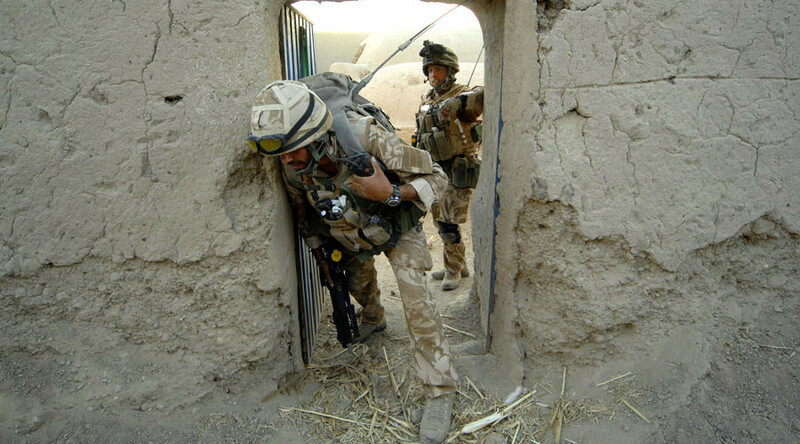 Months before the UK-led occupation of Helmand began in 2006, commanders with experience of the situation on the ground warned that the influx of foreign troops would actually cause an insurgency. This point of view which, while expressed by a senior Special Forces commander at the time, was ignored. Sangin was the scene of some of the heaviest fighting during the war from 2006 until the official end of combat operations in 2014. 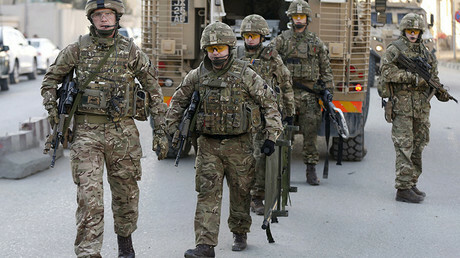 UK troops remain in the country, and Armed Forces Minister Mike Fanning recently indicated that he was considering putting more troops back into Afghanistan following a meeting with his US counterpart. During combat operations, 456 UK troops died, with many more suffering physical and mental injuries.